This site is dedicated to increasing interest in historical pottery and ceramics in the minds of the average adult. Sound strange? Well not if you are a lover of pottery and truly wish more people in your life were also. A potter was a well respected and high skilled profession throughout history. Long ago a few people began to reject the idea that a pot should be designed purely as a utilitarian object. This simple pushback against convention led to the explosion of art and cultural designs we find in pottery. 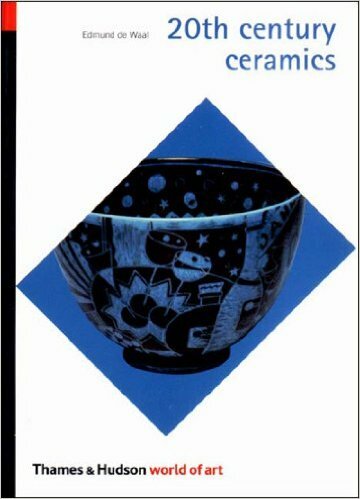 I enjoyed reading '20th Century Ceramics' by Edmund de Waal and believe you will also. Please check back for more updates in 2017. This is a new blog and will be updating soon. Thank you!